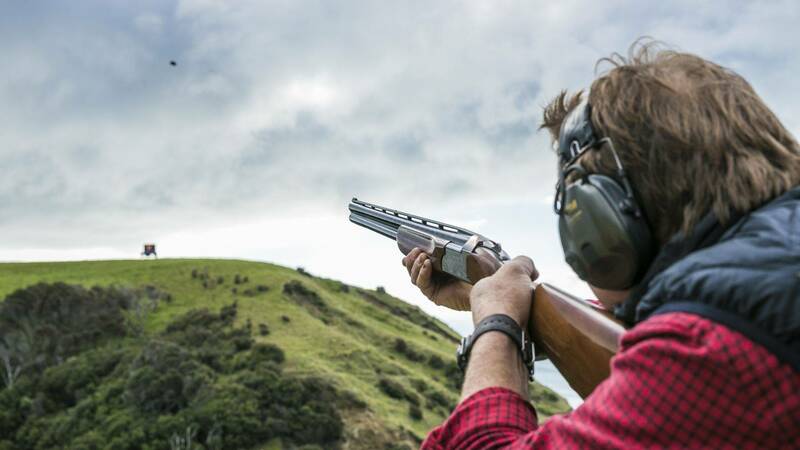 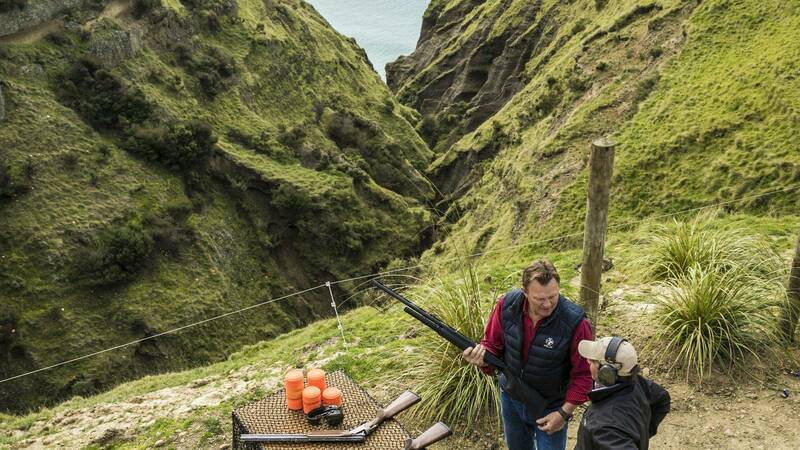 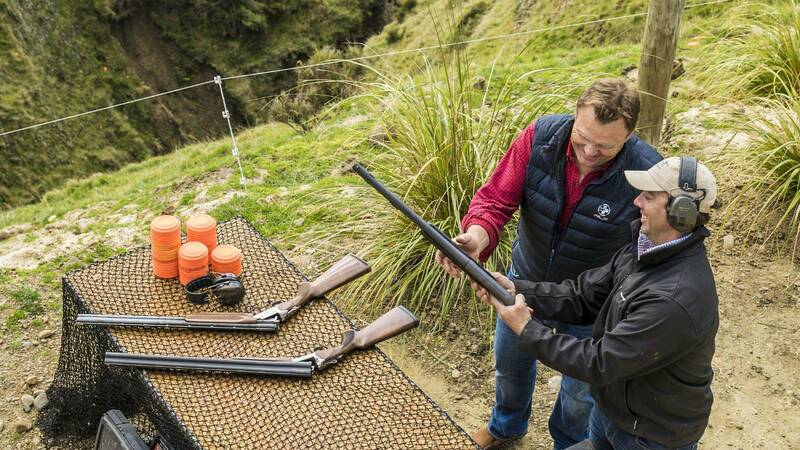 Deep within rugged ravines, glance away from the horizon and bring your focus in for a spot of Clay Bird Shooting. 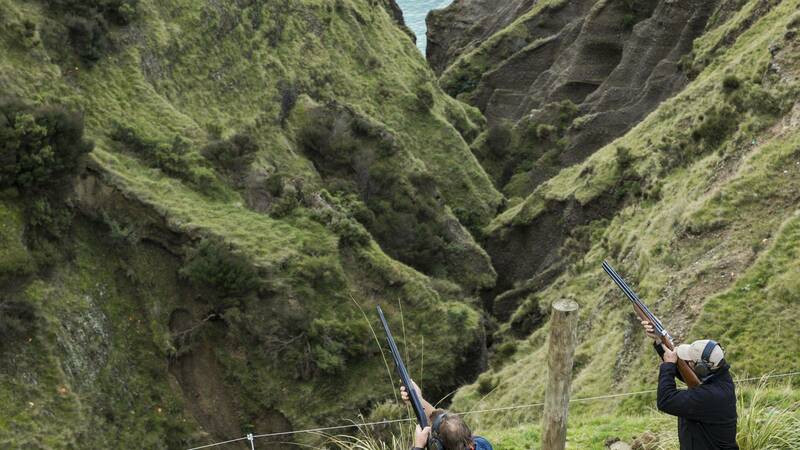 Stand near the mighty cliff edge and fire at targets as they are launched over the Pacific Ocean. 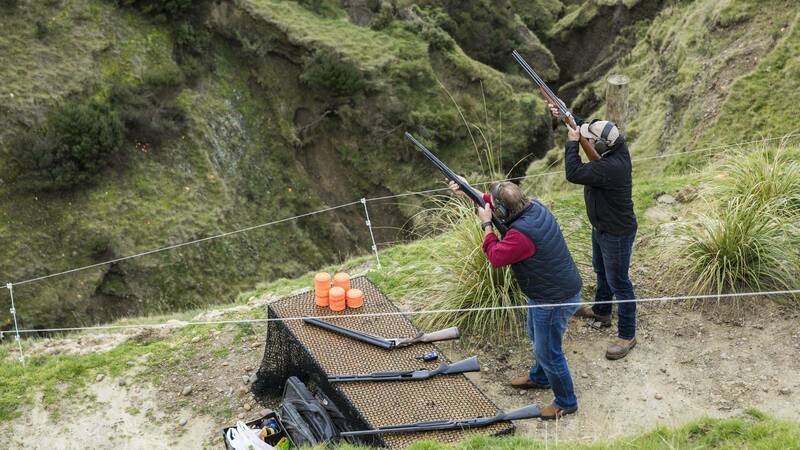 Firearms are provided for this experience, all you need to bring is your hand / eye coordination!